This week in gold was dominated by news surrounding the U.S. Federal Reserve’s latest activities and investors’ interpretations and reactions in the markets. In the international headlines was more Russia/Ukraine armed conflict and terrorism by radical Islamist group ISIS. The economic and global landscape may be set for some major changes soon. 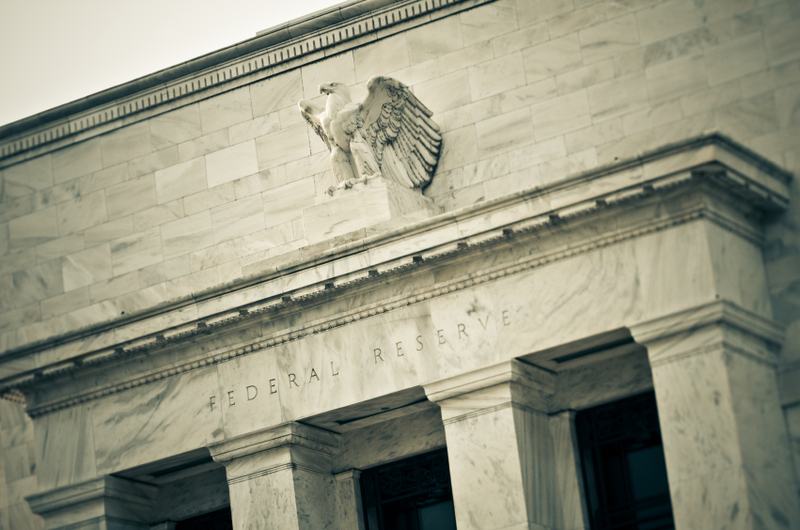 Central bankers and economists from around the world, including the U.S. Federal Reserve, met in Jackson Hole, Wyoming on Thursday-Friday for an annual summit. Many eyes were on Fed Chairwoman Janet Yellen as she gave a speech for her first time at the summit as chairwoman. She remarked that “the labor market has yet to fully recover” from the 2007-8 financial crisis, and reiterated the Fed’s earlier statements that the timing of interest rate hikes will depend on how quickly the economy continues to show signs of recovery. Gold and the stock market were little changed following the comments. Is George Soros Betting More Than $2B on a U.S. Stock Market Collapse? Newsmax reports that billionaire investor and business magnate George Soros has upped his financial wager that U.S. stock market will suffer a collapse within the coming months. He now has a negative bet on the S&P 500 Index of $2 billion. Investors have been watching Soros up his ante since late last year. As of June 30, Soros raised his position to 11.3 million put options on the S&P 500 ETF (SPY), increasing the short position from 2.96% to 16.65%. The dollar value of the position has now reached $2.2 billion, up from around $299 million. Many experts see this positions as a wager that the stock market will crash, while others see it as possibly part of a long-term trading strategy. When markets seem to be trading up, down, sideways, and in circles outside of your control, relax and keep in mind that gold offers reliable, stable, long-term protection from geopolitical and economic uncertainty that can cause paper-backed assets to collapse. Since 1997, the IRS has allowed individuals to hold physical gold and other precious metals in their retirement accounts through a Gold IRA. Call American Bullion today at 1-800-326-9598 to speak with a specialist about Gold IRA investing and begin securing your financial future today.